Let us help you ensure that your new home is safe and secure. With the rise of technological advances in recent years, the world of residential alarm systems has exploded. 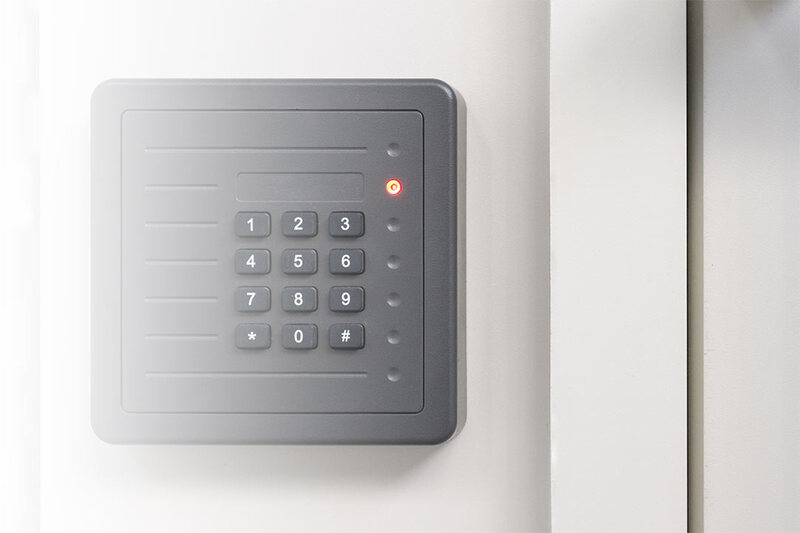 Traditionally, when you wanted to buy a security system, you would sign a long-term agreement with an alarm company and use their equipment and monitoring services. This is certainly still an option and one that many people use today. However, new products have put the controls in the consumers’ hands, allowing for surveillance and other types of home security. Additionally, home automation has added an entirely new element to the market. Here’s what we can do for you at UtilityHound. Home automation has made home comfort and efficiency soar. And with so many new models by various manufacturers emerging, you have multiple options to consider. Whether you want a system that controls your lights, heating/cooling, music, or all of the above, we can help you find the perfect home automation system for your home. Another perk of these systems is that they can be integrated with your security alarm system. We know you want a home that’s secure, efficient, and the height of comfort. Let us investigate your options in residential security and home automation for you. UtilityHound will contact our partners to get your home automated and secure quickly, leaving you to enjoy the things you want to focus on most. To get started, fill out the form and we’ll be in touch shortly!